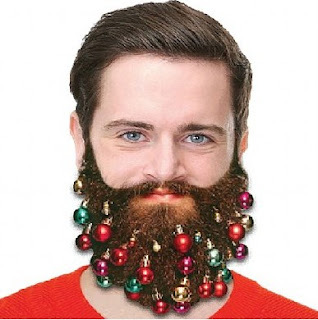 It’s that time of year again when workplaces around the UK are gearing up to partake in the national institution which is Secret Santa. Deciding on a gift that will be awesomely amusing, yet invariably cheap can sometimes be no mean feat, but we here at Studio are here to help. 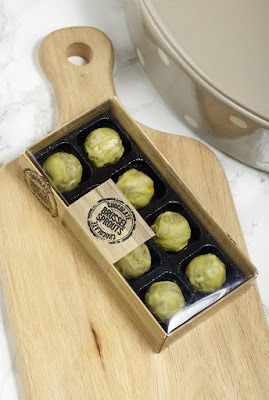 Brussel sprouts at Christmas are the vegetable that everyone loves to hate but these brussel sprouts have a bit of a twist. They are made entirely of chocolate! Is the recipient of your Secret Santa gift a disaster when it comes to dating? 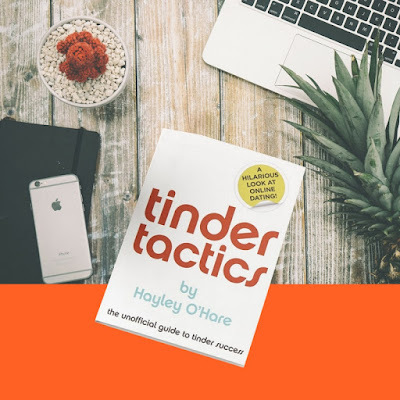 If so, this handy guide to online dating is the perfect choice! 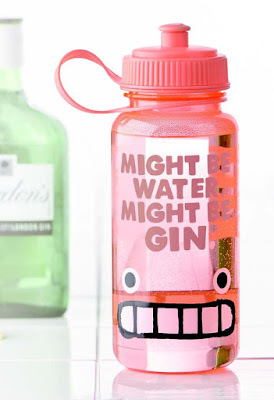 This quirky yet practical water bottle will be adored by any gin lover and will be the talk of the water cooler. 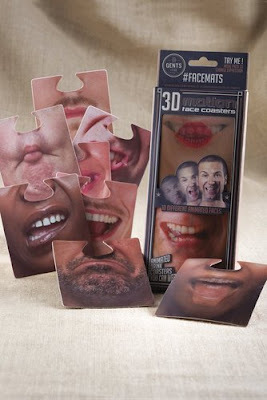 These are fabulous for adding a little fun to the office Christmas party! 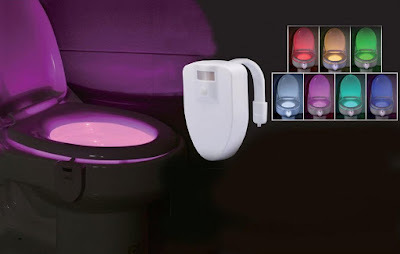 This is a great gift for the guy at work who needs to improve his aim. 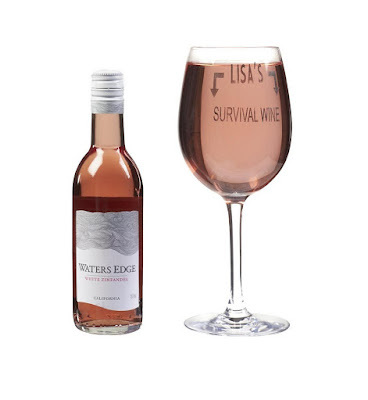 This will delight any wine lover and it’s available in red, white or rose… Perfect for pleasing every palate! 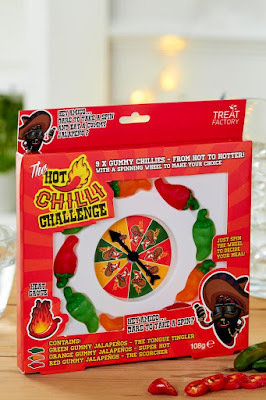 Dare your mate to spin the wheel and take on the hot chilli challenge. Can they take the heat? 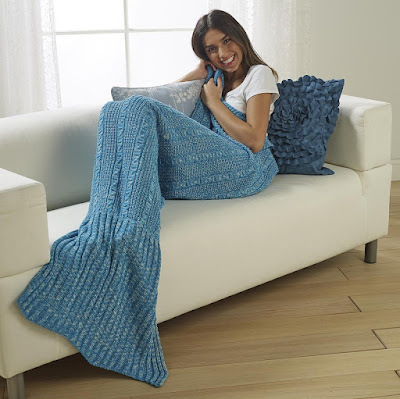 There is always someone who is perpetually cold so this mermaid blanket will be the gift that keeps on giving! 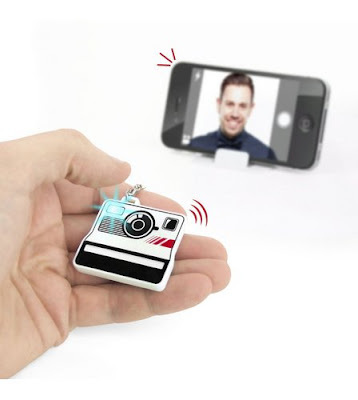 This is the ideal gadget in order to take the perfect selfie. Strike a pose! For more inspiration simply sit back, relax and peruse our Secret Santa Shop at your leisure, you’re bound to find something that will make the Christmas workplace a fun one!